Members of College Democrats attended the Winter Convention in Raleigh, North Carolina. The 60th annual College Democrats of America summer convention will be hosted by Tulane College Democrats in September 2019. College Democrats of Louisiana is a new federation, only starting this year. But despite the club’s recent inception, they were able to send nine students to the winter convention in early February. While at the convention, representatives of the national team approached Tulane students, encouraging them to apply to host the summer convention. The decision to have the conference in New Orleans had to go through a vote from the CDLA executive team as well as a vote from the national council. 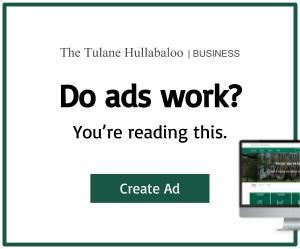 In the meantime, members of Tulane College Democrats are helping book hotels, connect CDA to speakers and figure out airport shuttles. 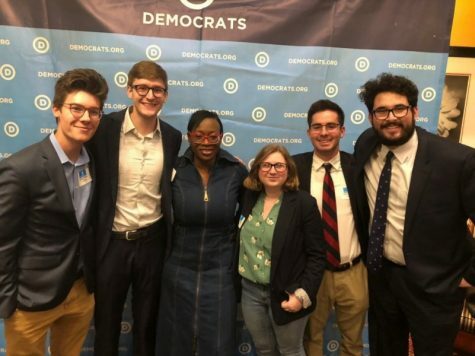 “[We are] just kind of acting a liaison between College Democrats of America and the Louisiana Democratic party to help facilitate everything,” Walther said. 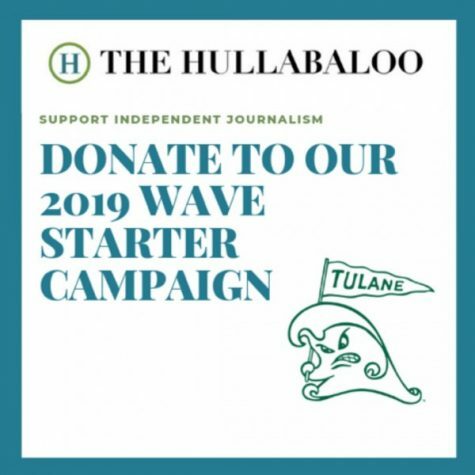 Walther hopes members of the Tulane federation can help out-of-state students get rides to and from the airport in exchange for priority registration to the convention. In addition to preparing to host the summer convention, Tulane College Democrats have been working on other initiatives, including getting two seats on the Democratic State Central Committee’s Executive Committee. The two seats are held by the highest ranking people on executive board who identify as male and female. But this year an amendment was passed that requires the president and vice president of CDLA to run on a ticket, and they have to be of different gender identities. This means, going forward, the seats will always go to the president and the vice president. Tulane College Democrats have accomplished many things in their short time as a federation. As the frenzy of the 2020 election looms, Walther wants to remind students that Louisiana has incredibly important elections in 2019, including a governor’s race and the legislature being up for re-election. “I think it’s really important that we are active learners in our community and that we follow politics here. Even more importantly that we vote here,” Walther said. Tulane College Democrats meets every Wednesday at 7:30 in LBC 201. Could we please have equal coverage for Toulane College Republicans?